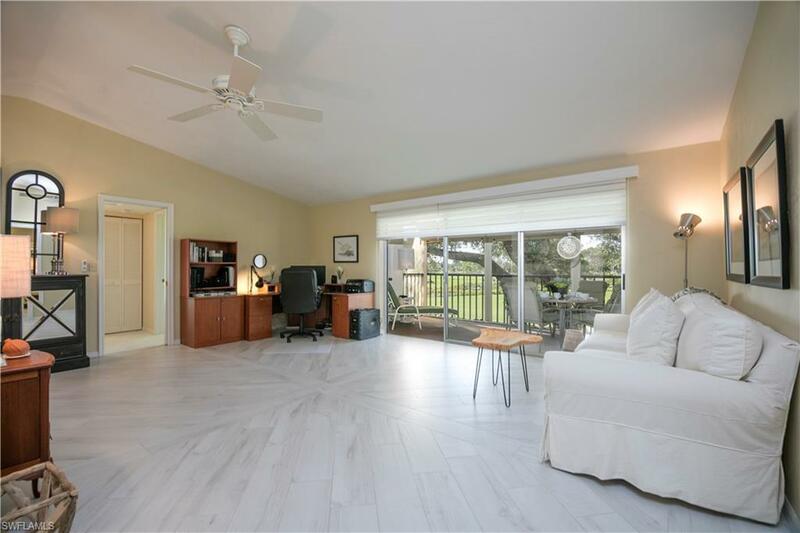 Rarely available two bedroom, two bathroom end unit in Hidden Oaks! 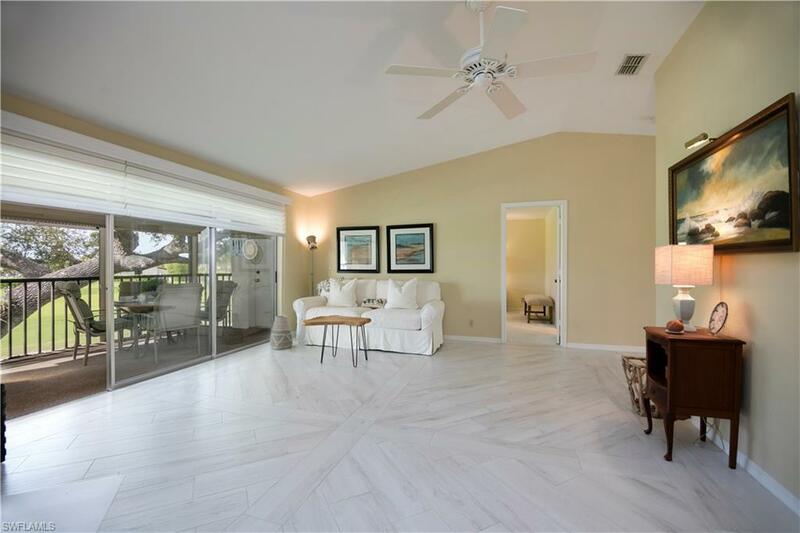 Offering a magnificent golf course view from the screened-in lanai, you'll be sure to enjoy all of the features this condo has to offer. With newly installed impact windows all around, plenty of natural light comes in the unit. Add that to the open floor concept, and the living space feels twice as large. 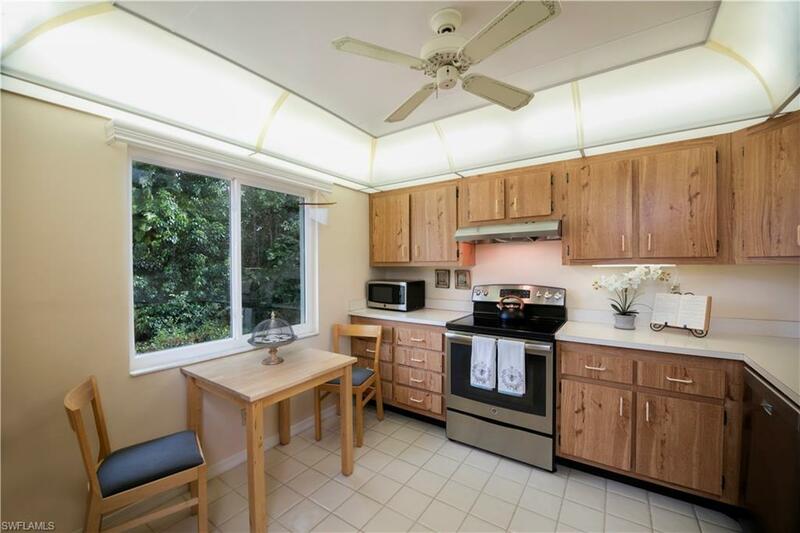 Your views from the kitchen nook of privately-kept preserve areas give the condo a very private and exclusive feel due to its' positioning at the end corner of the building. This unit also includes a detached 1 car garage! - Located in one of the most established and friendliest communities, The Glades Golf and Country Club provides a variety of activities to enjoy: Unlimited play on 2 golf courses, one full-size and one executive, both of which recently underwent a multi-million dollar renovation and have deeded rights, Bocce, Shuffleboard, Tennis, Water Aerobics on 10 different pools, Yoga, etc. 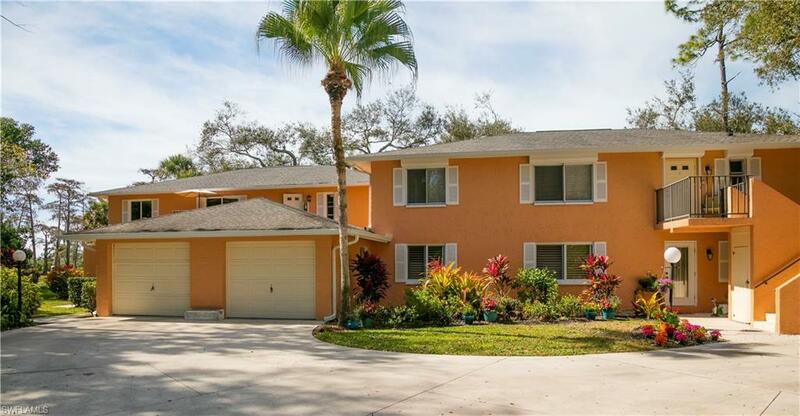 There are also several dining establishments nearby, along with shopping retail stores, the Naples beach only 4 short miles away, and so much more! Come discover your new lifestyle, only here, at 199 Albi Road. Listing courtesy of Premier Property Management.